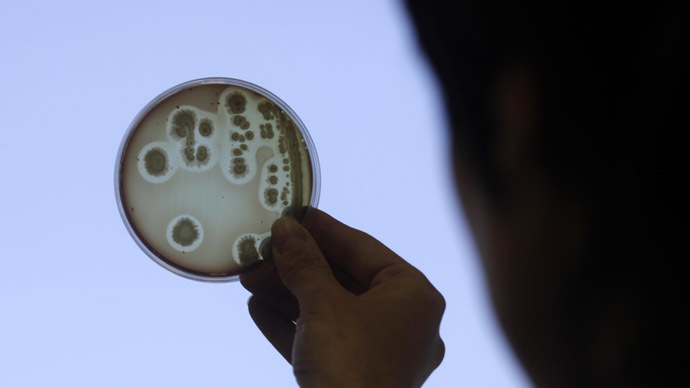 A deadly virus from the Middle East has arrived in the US, the Centers for Disease Control and Prevention announced Friday. The first patient with Middle East respiratory syndrome - better known as MERS - is in Indiana. 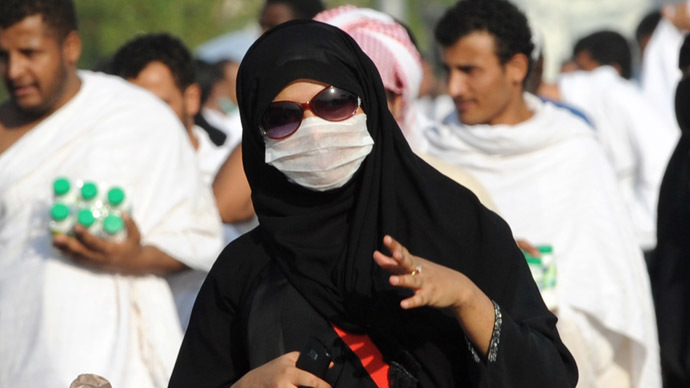 MERS was first reported in Saudi Arabia in 2012. 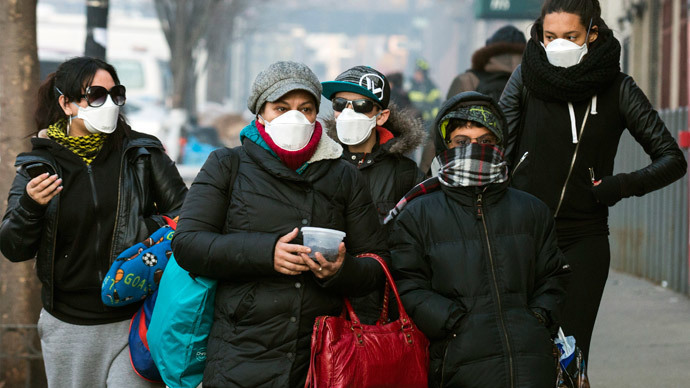 It is a viral respiratory illness caused by a coronavirus, the CDC reports. It’s symptoms include fever, cough and shortness of breath. It is also deadly: 30 percent of people who contracted MERS have died. The CDC says the infected patient was a healthcare worker who traveled from Saudi Arabia to Indiana, NBC News reports. The CDC has been planning for when MERS landed in the US, CDC Director Tom Frieden told CBS News. 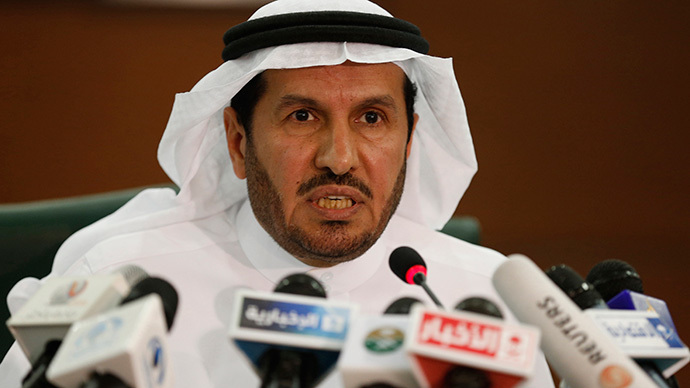 "We've anticipated MERS reaching the US, and we've prepared for and are taking swift action," he said. "We're doing everything possible with hospital, local, and state health officials to find people who may have had contact with this person so they can be evaluated as appropriate." MERS spreads through close contact with ill people (such as caring for or living with an infected person), but has not spread in a sustained way in communities, the CDC says. There are no specific treatments for the virus, and medical care focuses on treating the symptoms. Since the virus appeared two years ago, over 400 people have been infected in a dozen countries. 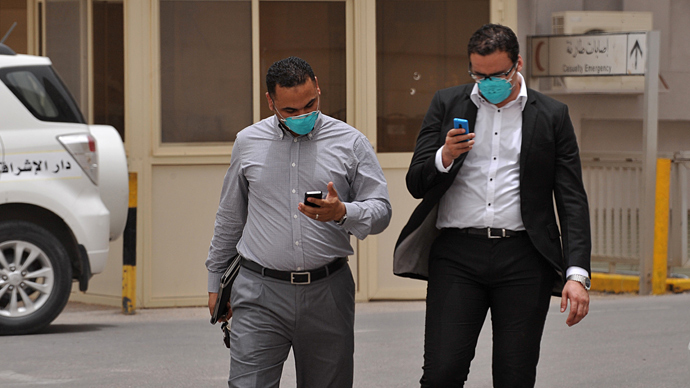 Over 100 people have died from MERS, the Associated Press reports. Those countries include Saudi Arabia, United Arab Emirates, Qatar, Oman, Jordan and Kuwait. Travel-related cases have been confirmed in the United Kingdom, France, Tunisia, Italy, Malaysia and now the US. Over 339 people have been infected in Saudi Arabia alone, and nearly one third of them have died, according to the Saudi Arabian Ministry of Health. The World Health Organization warned last week that cases of MERS could increase with warm weather. “The occurrence of new cases seems to follow a seasonal pattern, with increasing incidence from March‐April onwards. The number of cases sharply increased since mid‐March 2014, essentially in [Saudi Arabia] and UAE, where two important healthcare‐associated outbreaks are occurring,” the WHO said in a press release. The WHO also noted that as much as 75 percent of reported MERS cases are secondary, meaning they were acquired from another sick person. Both the WHO and CDC believe that the virus originated in camels. “Although camels are suspected to be the primary source of infection for humans, the exact routes of direct or indirect exposure remain unknown. Investigations to identify the source of infection and routes of exposure are still [ongoing],” the WHO said. On Wednesday, the University of Maryland School of Medicine and Novavax, Inc. announced that they have made progress in creating a potential MERS vaccine. 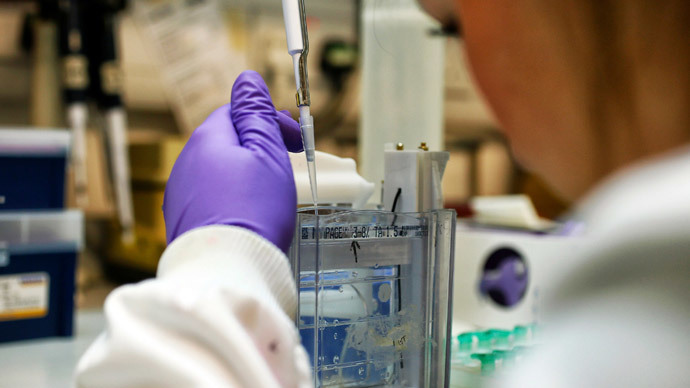 Their investigational vaccine candidate blocked the virus from infecting mice in laboratory studies, the UK version of Wired reports.